No doubt you’ve seen this phrase at the top of hundreds, if not thousands of email messages. After your subject line, is this what you want to be the first line your audience reads? With roughly 93 billion marketing emails sent each day, the battle for attention in the inbox is real. In fact, approximately 35% of email recipients say they open an email based on subject line alone. 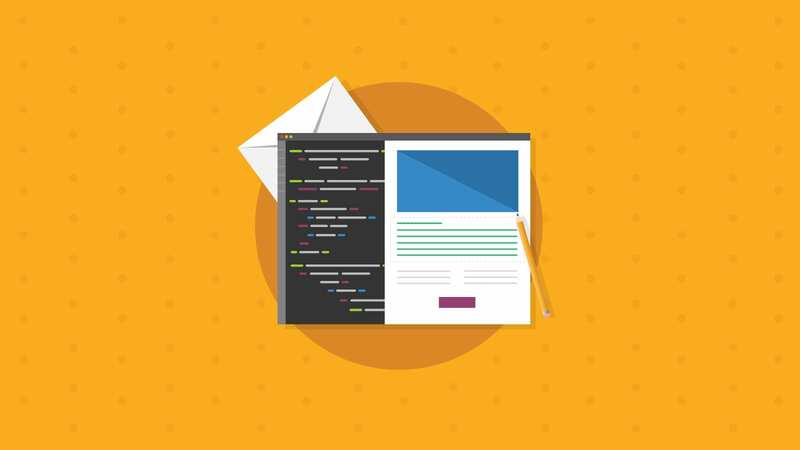 But it’s not all about the subject line – the preheader text goes hand-in-hand with the subject line and can play an important role in whether a subscriber engages with your email. Preheader text allows you an average of 50-100 characters to use in conjunction with your subject line to convince someone to open your email. So, make the most of it! 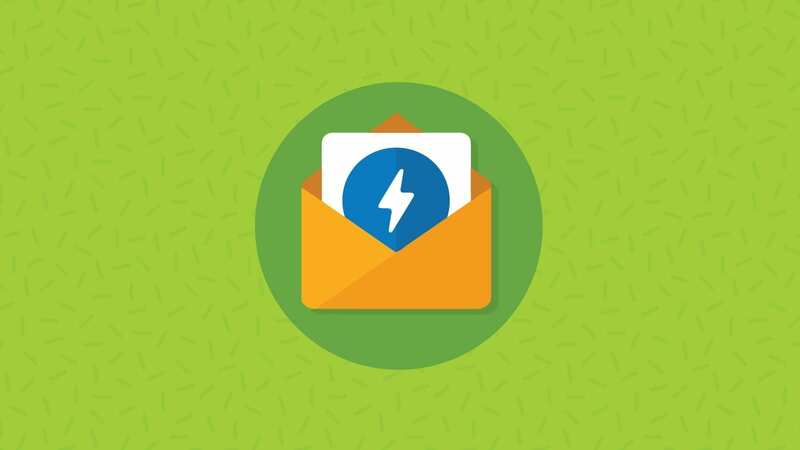 Being able to preview and test your subject line and preheader is a crucial part of the email QA process – it allows you to see whether the preheader jives with the subject line, and if the message is compelling enough to engage a subscriber. That’s why we’ve added a preheader preview in our new Campaign Precheck workflow. The preheader tool allows you to see your email’s subject line and preheader text in 15 of the most popular email clients, so you can optimize your email for the inbox and boost email marketing ROI. Check out the example below – Real Simple misses the mark with this subject line and preheader text combination. This subject line and preheader text don’t give the subscriber a compelling reason to open this email. The user can’t even tell where he or she might be able to win a trip to. Wasting preheader space with “having trouble viewing this email” is a huge mistake. Repeating your subject line text won’t win you any points, either. Again, this subject line and preheader text combo from Road Runner Sports doesn’t persuade the user to open the email, which is unfortunate because their emails often contain personalized suggestions and deals based on past purchases. But the subscriber has no way of knowing that from the inbox view. Now that we’ve discussed what not to do with your preheader text, here are a few ways to maximize your preheader space to increase your email opens and even engagement. Use your preheader to give a quick summary of your email’s message. NOVICA does a great job of this with their preheader text below. The subject line tells us a huge sale is going on, but we see from the preheader text that the sale includes jewelry, clothing, accessories and handbags (the 10% off mention doesn’t hurt, either!). 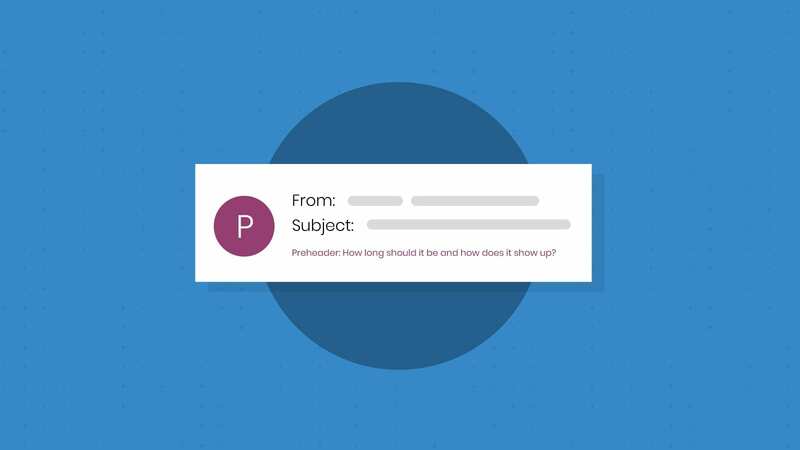 Make your subject line and preheader text one cohesive message. Your preheader text can essentially double the amount of space you have to compel the reader to open your email. In this Priceline.com example, the subject line and preheader text work together to tell the subscriber that there are great deals available. It also reassures the reader that he or she will be able to browse several hotel features before booking. Does your email include a special offer? 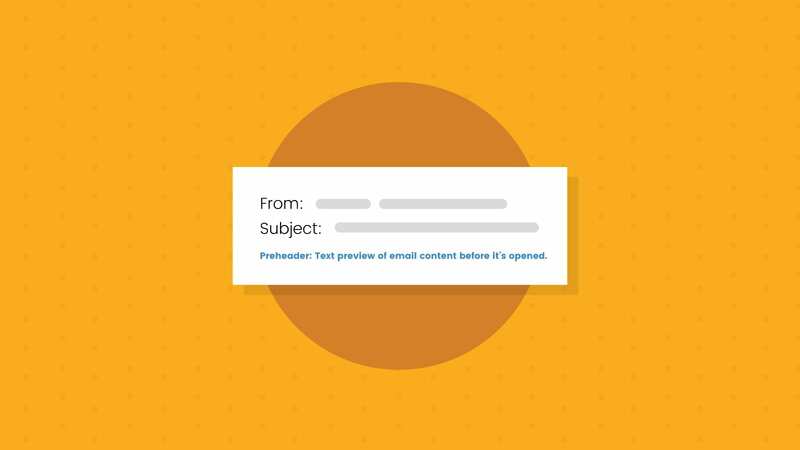 Use the preheader text to tell readers what awaits them in the email. Here, One Kings Lane tells the subscriber about several deals available in their email, and the structure of the preheader text statement—90% off, 85% off, 80% off—makes the user wonder what other deals are included inside the email. But, as with all personalization, make sure your data is accurate or you’ll wind sending an email with an embarrassing mistake, such as an incorrect first name. You can use the preheader text as a space to write something different to catch your reader’s eye and entice them to open your email. Try telling a joke where they must open the email to get the punchline (one so good, you know they’ll open it). Use emojis to stand out from rows of text. Or, like in the example below, include the name or a sing-able line to a popular song. After you’ve crafted your perfect preheader message, make sure it looks great with your subject line. Campaign Precheck’s preheader tool allows you to see what the preheader looks like on 15 of the most popular email clients and devices. You don’t need to know HTML to use the tool; the Email on Acid platform will fix any mistakes for you. What techniques are you using in your email preheader text? Have you found a formula that increases opens and conversions? Let us know in the comment section below! This post was updated on November 20, 2018. It was originally published in October 2015. Thanks Tanya, and yep, drives me nuts to see sooooo many emails in my inbox where they’ve clearly spent lots of money on great design etc and then just waste the prime-space of the pre-header text. Just as a PS, we had a client that was trying to feed the subject line into the pre-header text, ie as a direct continuation of it, but we’d advise against this as not only can’t you control the number of characters displayed in either part (obviously both vary by device, portrait/landscape mode, font-size & type etc), but in many mobiles the order (and prominence) with which they’re displayed is a user-editable option – so for some recipients they’d be reading the end of the combined message before the 1st part! Is there a simple way to check what my preheader text is for my outgoing emails? 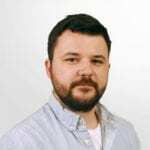 @Bob – It will just be the first textual content of the email, but if your first content is an image, it will use the alt-text of that instead. To physically check it, you can always send a copy to yourself and view it via your mobile in the inbox view, or in any other client (including Outlook) that displays it. It really depends who the newsletter is for. I like the idea of saying “don’t miss out…” it’s great for my audience. Thanks for the tips and the ideas. I’ve been toying around with different preheader text strategies for the past few months now for my company… I’d be interested to hear a few different opinions on whether or not it’s beneficial to use as much of the preheader text space as possible, or keep it short and concise just like a subject line. In my opinion, a nice and short subject line, paired with a short preheader text looks much more appealing than the opposite aesthetic…it also looks less intrusive and in your face. Thoughts? Certainly worth doing some testing around. That’s a good point, too. It’ll be interesting to see at what point we’ll start to see analytical tools become available that will tell us exactly how many words are being read before the subscriber actually opens the email…or says, “next”. In my opinion, just because we can fit more information into our preheader text, doesn’t mean we’ll listen to the whole thing in an audible format. I.E -how many times have you deleted a sales/spam voicemail without listening to the entire message? That said, you’re right…definitely something worth testing. Either way, I’m actually excited about email becoming more of an audible tool…it’ll be an interesting evolution for email marketing. You mention using emojis in preheaders to stand out from rows of text. I’ve used an emoji hex code in a preheader and it works in Gmail, Outlook and Mac Mail. However, it doesn’t in my testing in iOS Mail on an iPhone 6S, iPhone 5 and iPad. All devices have the latest updates and are set to show 2 lines of preheader. They show a question mark in a square instead of the emoji. Any suggestions?